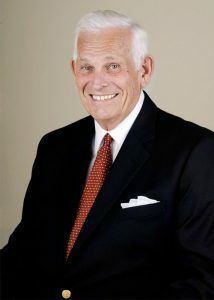 John Lindsey graduated from the College of Charleston with a degree in Business Administration with a Commercial Real Estate Development Concentration. 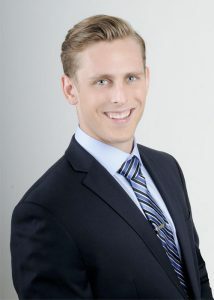 Licensed since 2008, his only focus has been self-storage as he has explored brokerage, consultation, development, and management over the past seven years while working on various projects throughout the world. John is a member of the North Carolina, South Carolina and National Self Storage Associations, as well as a Board Member of the national Self Storage Association, the NCSSA, and Former President of the SSASC. 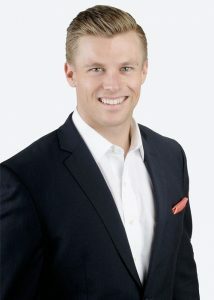 Alan graduated from the College of Charleston with a degree in Business Administration and a concentration in Commercial Real Estate Development. His level of expertise in both fields is unmatched as he serves as a true asset to the team and the development of the company through the direct oversight of facility operations, improvements and expansion. Alan currently serves as a Board Member of the Tennessee Self Storage Association. Bill Lindsey has been in the self-storage industry for 47 years serving numerous clients in self storage development, brokerage, and management. Throughout his experiences and projects, Bill has truly set himself apart from the rest of the industry. Bill has also served on numerous committees in the industry and is a former director of the North Carolina Self Storage Association Board. 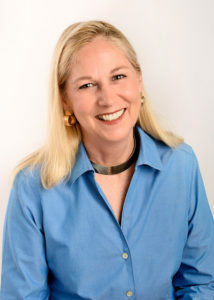 Jean joined Lindsey Self Storage Group in early 2012 as a full time broker. Having been involved in commercial real estate for the past three years, Jean has discovered her true passion is for self-storage brokerage and has proven to be a wonderful asset to the Lindsey Self Storage Group team.